Though spicy cuisine is not synonymous with typical American food staples, it’s wildly popular all across the globe. From spicy pan-Asian dishes to the hot heat in Latin American foods, people everywhere love the tingling sensation only spices like hot chilies, ginger, and cinnamon can bring. Personally, I used to be a bit of a wimp when it came to spicy foods. I also used to believe that spicy foods caused tummy issues and lead to ulcers (which is totally wrong). A friend of mine used to put the hottest habanero sauce on everything and the stuff was so spicy it actually made me tear up. This stuff was from a volcano, I swear. After making fun of me, I was motivated to start researching and experimenting with different spices to see what I liked. I even learned about some health benefits along the way. Slowly, but surely, I became a spicy food devotee. Spices make even the healthiest foods seem like a culinary treat. 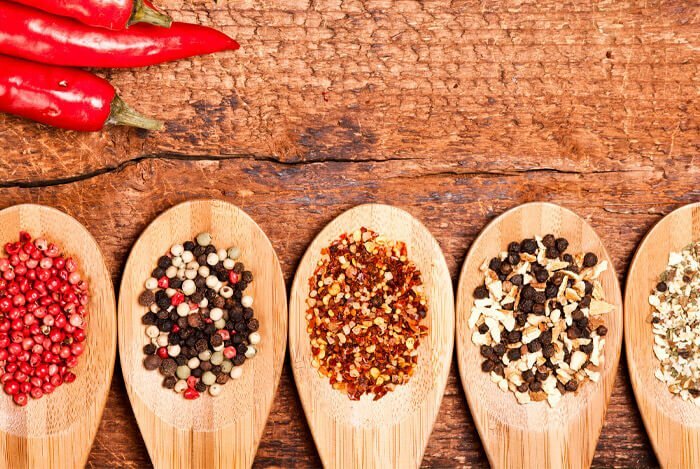 If you’re just beginning to embrace the heat, let’s learn all about the spice world and discuss why spicy food is so good for you. 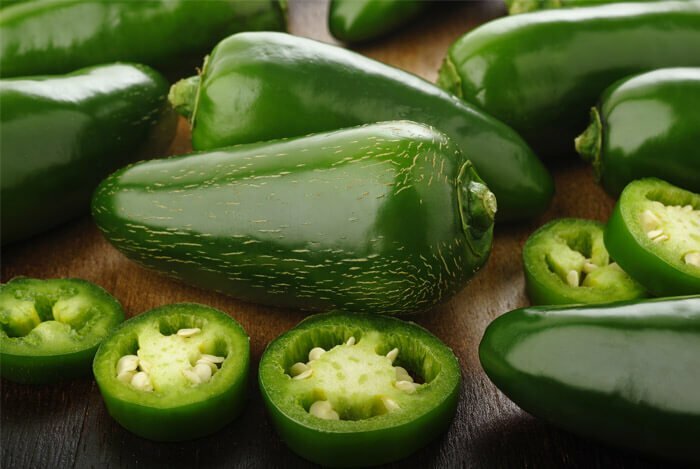 The heat in hot peppers comes from capsaicinoids, which is the general name for the class of compounds present in the capsicum family of plants. 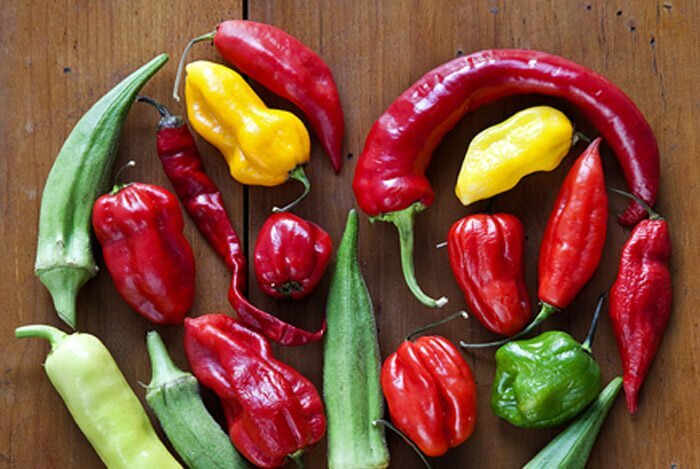 The most common form of capsicum comes from chili peppers, or the fruits of plants from the capsicum family. The most widely studied capsaicinoid is capsaicin. 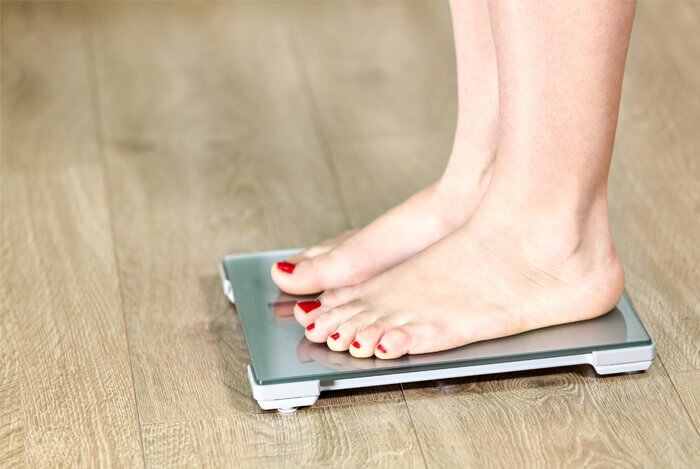 You’ve probably heard of this term in regards to diet pills promising weight loss results. As you can see, there are so many spices to choose from so you can always add a little heat to whatever dish you’re making to amp up the health benefits in your own way. That’s just one heart-healthy plus spicy foods pack. Capsaicin may help release nitric oxide, which relaxes blood vessels and can reduce blood pressure. Continued activation of this nitric oxide releasing receptor has been shown to lower blood pressure in hypertensive rats, or rats with high blood pressure. 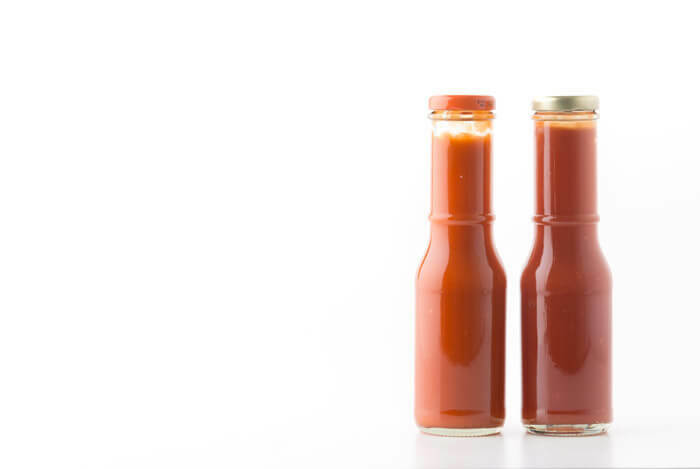 The New York Times mentions a study by Canadian researchers that examined a group of adult men who ate hot sauce with their appetizers before their lunch. Those men consumed fewer calories during lunch and in subsequent meals than those who didn’t eat the capsaicin-filled sauce. Similarly, a study from Purdue University discovered that eating a small amount of hot pepper helped people burn slightly more calories and eat less at subsequent meals. The infrequent spice eaters in the group reported feeling less hungry and even had fewer cravings for salty, fatty, and sweet foods. This lead researchers from both studies to suggest that capsaicin may work as an appetite suppressant. If you’re up for the challenge of adding peppers and chilli’s to your weekly menus, by all means, go right ahead. But for others, adding spices may present a bit of a challenge. Have a spicy night once a week and try some heat-packing foods from Thai, Indian, or Latin American cuisines. You may find a healthy favorite you stick with regularly. Keep in mind: less is definitely more when it comes to cayenne and chili powder, but they make fantastic additions to hearty vegetarian chili’s and vegan burgers. You can even sprinkle a bit in your whey protein smoothie for a metabolic kick! I think the biggest takeaway from our post today is: don’t be afraid of spicy foods. What’s your take on spicy foods? Have anything else you’d like to share? Let me know in the comments below!